We want to blur the line between the cryptocurrency merchants and ordinary consumers and build a complete payment, charity, loyalty and financial support platform for the sport industry. To ensure the use of every advantage of Blockchain technology, we have chosen the Waves Platform as our basis, ensuring fast transactions and a well scalable solution to be as future proof as possible. 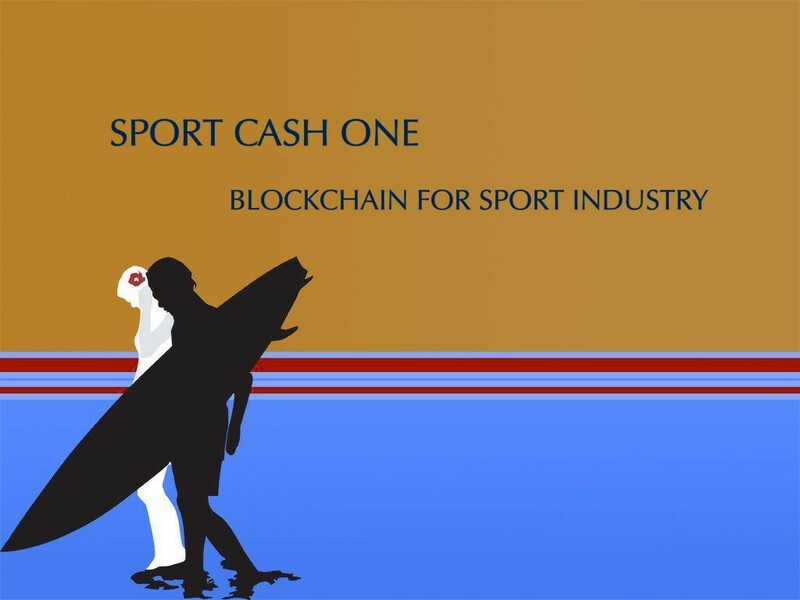 The Sportcash One provides programs and services to brands, shops, associations and athletes, to offer them every advantage and secure, transparent and fair deals secured by our sport Blockchain ecosystem. 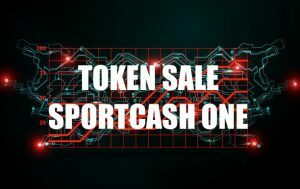 Users will have the opportunity to buy, book or rent products with Sportcash One on our Ecosystem market with the Brands and shops who participate in ours Programs . transaction and Payment are secured by the Waves Platform Blockchain . – Buy sports items with our Sportcash One Token from physical stores and online shops. – Many corporations will be in place, offering the best items to buy with Sportcash One for extreme sports enthusiasts in partnership with our Loyalty Program and customers will be able to spend Sportcash One to buy their favorite gear. 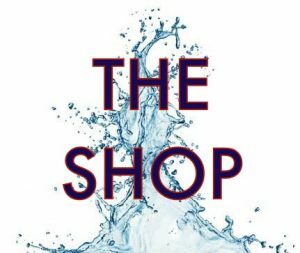 “E-commerce is rapidly developing, and that’s why it needs new technological allies to further evolve. For us, it is obvious that the blockchain technology is the key component for a state-of-the-art e-commerce ecosystem. We’re excited to be at the forefront of the blockchain and e-commerce inevitable merger”, — says Waves CEO Alexander Ivanov. Next What is a Waves platform Full node ?